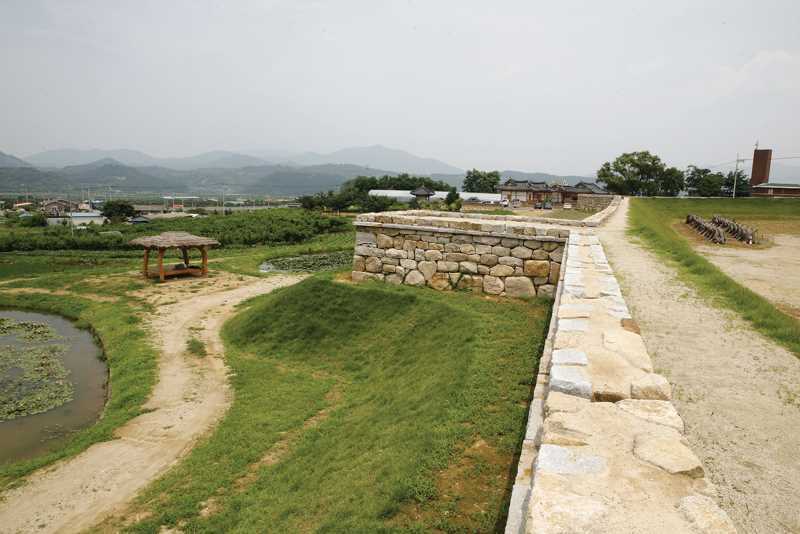 This stone fortress existed since the Goryeo period and is located in Hwayang-eup, central Cheongdo-gun. It has a lower northern section and higher southern section. 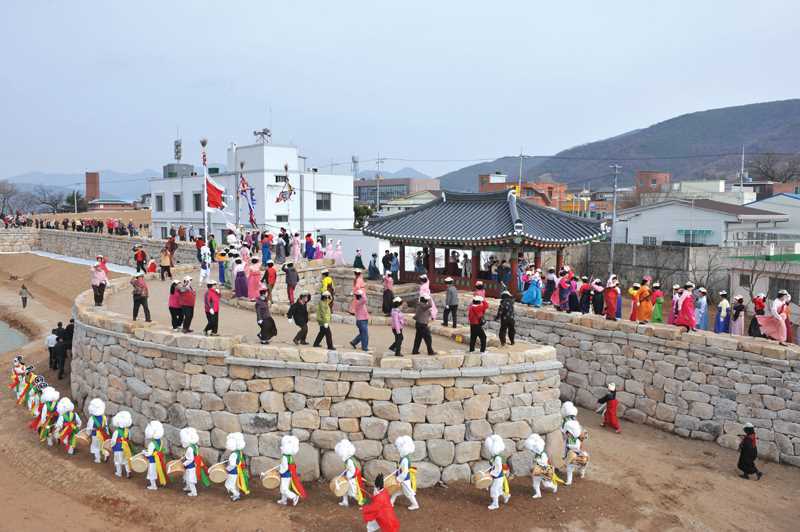 In those days, governmental agencies and residences were built within the same boundary, and the base of the fortress is still well preserved. 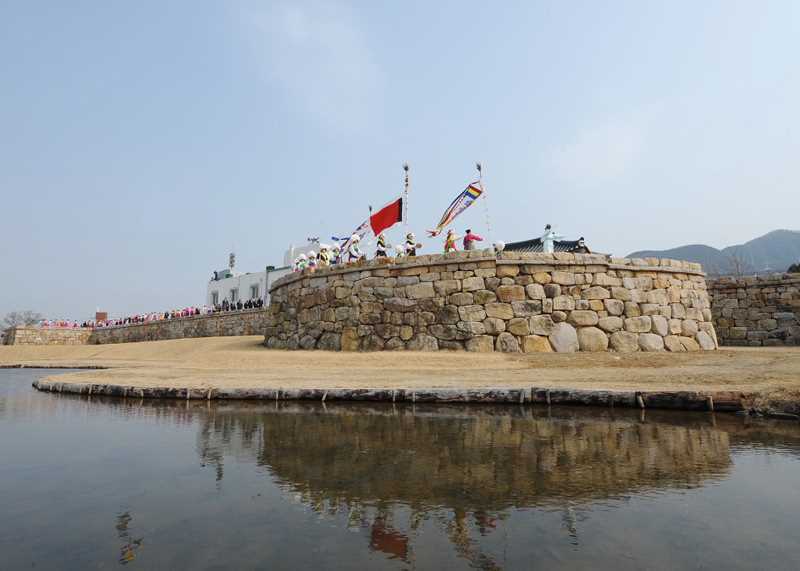 Valuable records of the fortress have been passed down to this day and serve as a great resource in the study and research of Korean fortresses.